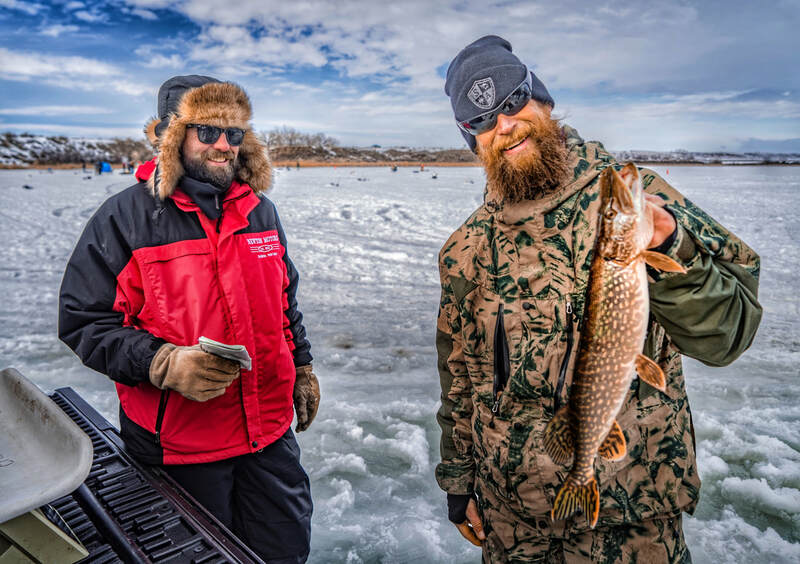 Winter is the longest part of the year in Northeastern Montana, what else would you want to do in the middle of winter but to grab your jiggin pole and go to the frozen lake? 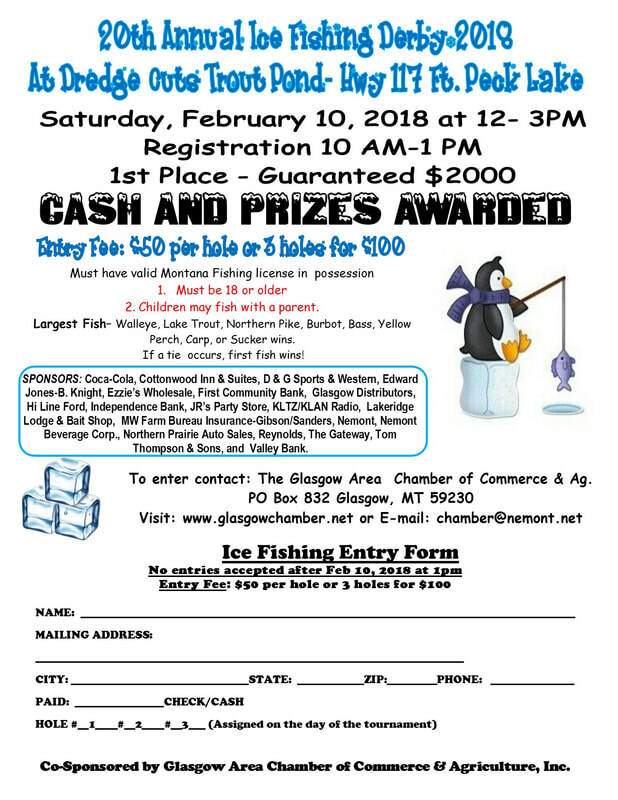 This event will be held on Saturday, February 10th 2018 at the Dredge Cuts Trout Pond on Ft Peck Hwy 117 pending good ice! The Fee is $50 for each hole or $100 for 3 Holes. Awards ceremony will be at the Gateway. 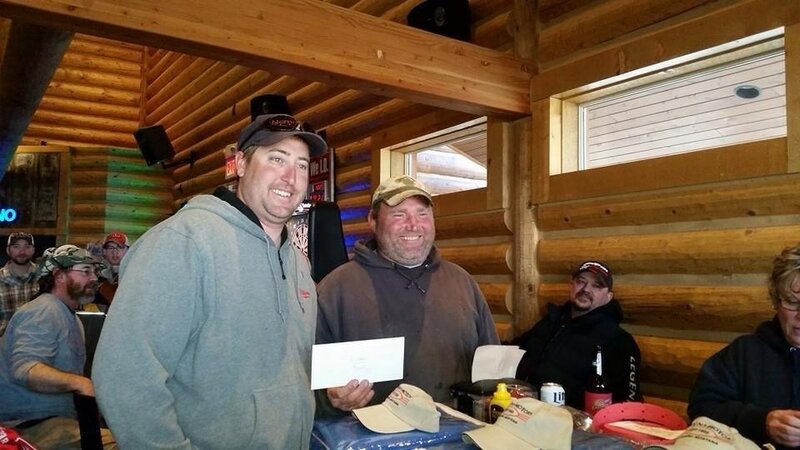 1st place is guaranteed $2,000!